If you are a parent fast approaching your baby’s 24-month mark, then you know you have a lot to look forward to. You baby isn’t a docile infant anymore, and The Everything Guide to Raising a Two-Year-Old is there to help you every wobbly step of the way! Written by a pediatrician and a mom, this all-inclusive guide shows you the ins and outs of your child’s second year of life in an easy, accessible way. 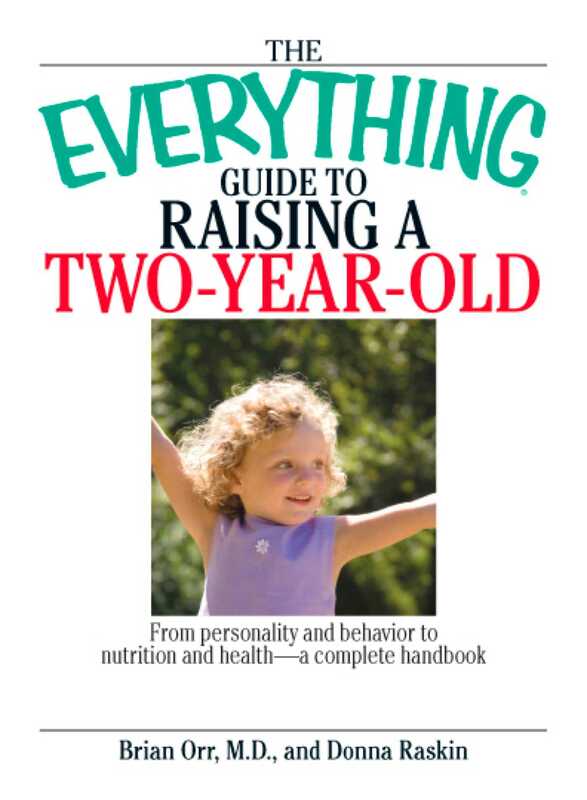 Filled with useful information on these topics, plus extensive sections on the physical and emotional development of your toddler, The Everything Guide to Raising a Two-Year Old is every parent’s handbook!